The West Coast will be the hot spot in December as several IT events will be hosted in Los Angeles, San Francisco and Las Vegas. Try to get some time off to enjoy these great events! We’ll be sharing IT events each month here on the Enterprise IT Watch blog. 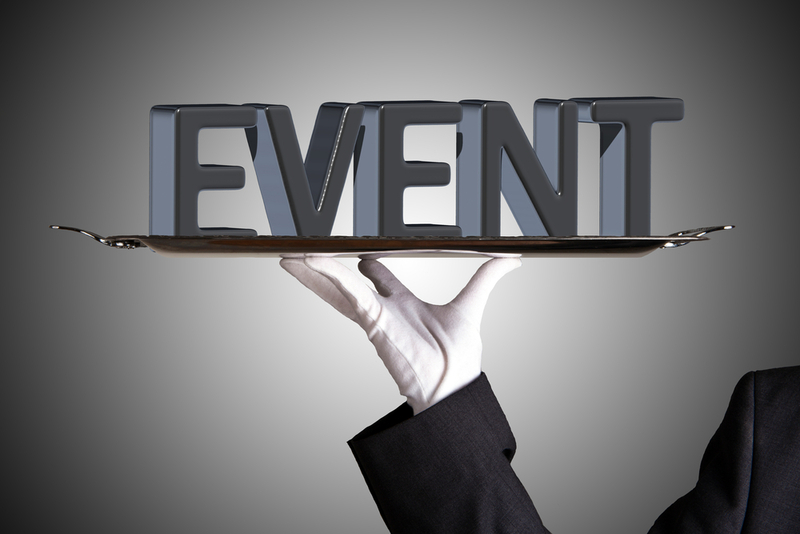 Got an event to add to our list? Let us know via Twitter (@ITKE) or email. Going to one of these events? Share your takeaways (and photos) with us!